Carrying around a bunch of keys for a commercial building can be tiresome as well as inconvenient. Keys also tend to get lost and break every once in a while – not to mention the fact that if someone has your key, they can use it to open your lock without your permission. Keyless locks are a great alternative to regular key based locks for commercial businesses. 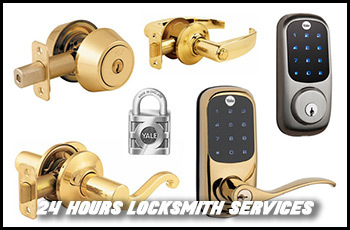 If you are a business located in the Portland, OR area then Portland Lock & Door can set you up with the best commercial keyless entry locks in the market. Our service has installed plenty of locking systems over the past decade, so you can trust us to do the job effectively. For those undecided on the type ofcommercial keyless entry locks that they need, we offer free consultations. Our locksmiths will inspect your property and give you some expert advice on the kind of locks you could get, depending on your budget as well as the layout of the building. 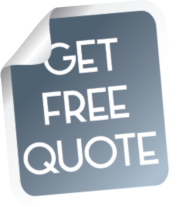 Our locksmiths are experienced professionals, so you can rely on their expert advice. For new keyless entry locks for commercial buildings, call us on 503-403-0771 !